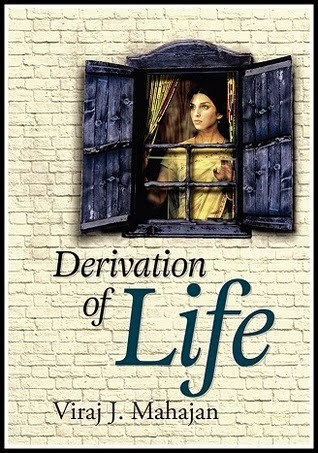 Hello readers, I am done with reading Derivation of Life, debut book, by Viraj J. Mahajan. I had the opportunity to interview him before I started reading his book. To read the interview click here. The first thing that made me fall in love with the book even before reading a page of it was the simplicity of the cover page. The story revolves around a middle class family from Ujjain and is set in early 90's. Every character in the story has something or the other to contribute and make it more interesting. The characters are so well written that they make their presence felt even at a mention of their name. The story starts with the death scene of Archana which is exceptionally well written and the story continues to end on the same scene. Archana is married to Vijay and their family consists of Mohan (her father-in-law), Arjun (her son) and Radhika (her daughter). Mohan stays at home most of the time, Vijay is an employee at the local government office, Arjun is a bright student while Radika suffers from a rare disease. The story revolves around the couple's struggle to cure their daughter and how they struggle to do so. The base of the story is unconditional love and care which the entire family has towards each other and how they collectively join hands to fight the battle of curing Radhika. 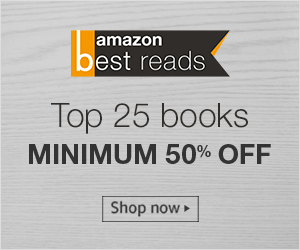 As you move ahead, you come across some brilliant narration and you can actually visualize things while you read. If you have ever been through a struggle or have seen one of your family member struggle, you will connect more with the story and it might make you cry. I must mention that the book is very smartly divided into 41 small chapters keeping the story intact. Another thing that I liked the most was the detailing and I admire Viraj for this skill. Overall, I found the story artistic. If you are someone who loves Romantic stories, this book is not for you because the book talks a lot about love, true love between a family.